Caught between loyalties, the mother of the Tudors must choose between the red rose and the white. 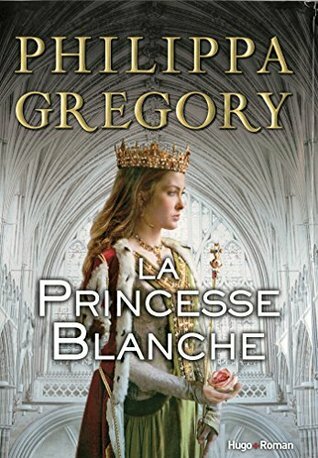 When Henry Tudor picks up the crown of England from the mud of Bosworth field, he knows he must marry the princess of the enemy house—Elizabeth of York—to unify a country divided by war for nearly two decades. But his bride is still in love with his slain enemy, Richard III—and Caught between loyalties, the mother of the Tudors must choose between the red rose and the white. When Henry Tudor picks up the crown of England from the mud of Bosworth field, he knows he must marry the princess of the enemy house—Elizabeth of York—to unify a country divided by war for nearly two decades. But his bride is still in love with his slain enemy, Richard III—and her mother and half of England dream of a missing heir, sent into the unknown by the White Queen. While the new monarchy can win power, it cannot win hearts in an England that plots for the triumphant return of the House of York. Henry’s greatest fear is that somewhere a prince is waiting to invade and reclaim the throne. When a young man who would be king leads his army and invades England, Elizabeth has to choose between the new husband she is coming to love and the boy who claims to be her beloved lost brother: the rose of York come home at last.